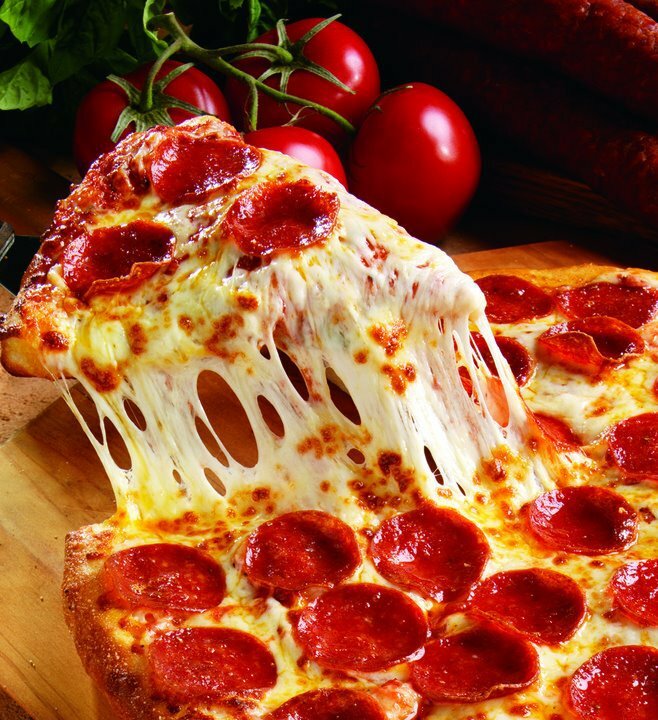 Marco's Pizza in Moore is sure to have something for everyone with a variety of build your own and specialty pizzas, meatball platters, fresh baked subs, chicken wings, salads, breads and desserts. Try the popular pepperoni magnifico, which combines two kinds of pepperoni, cheese and just the right amount of spice on your choice of crispy thin or classic pizza crust. Another favorite is the white 'cheezy' pizza, which combines four types of cheese, bacon, onions and tomatoes drizzled with butter garlic sauce. Each pizza comes in four sizes, ranging from 10 to 16 inches in diameter. Marco's Pizza also offers classic or boneless chicken wings served plain, buffalo style or with tangy barbecue sauce. Finish your meal off with an order of cinnasquares, fresh baked bread topped with cinnamon sugar and vanilla icing.